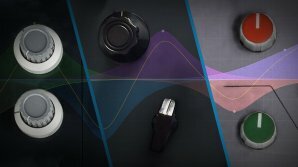 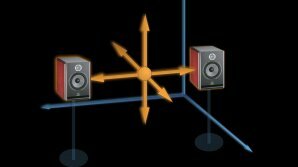 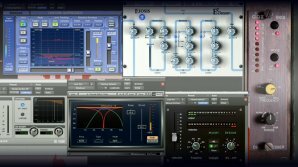 How to use an audio & music compressor? 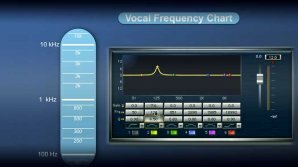 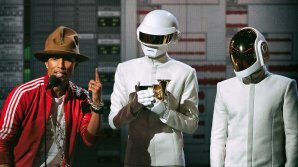 Examples on vocal, drums and bass. 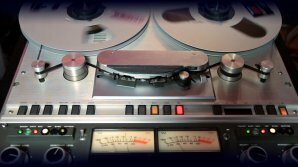 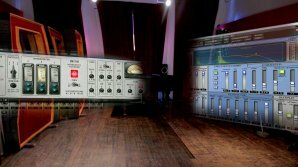 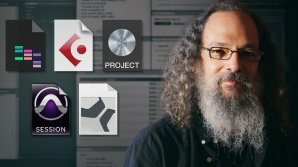 Compression history, tape machine & fader riding examples. 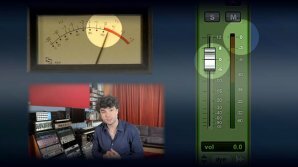 In this video Fab shows how he uses several reverbs in order to achieve depth and height in a mix. 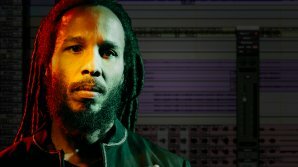 Grammy winner Andrew Scheps mixes Ziggy Marley entirely in the box. 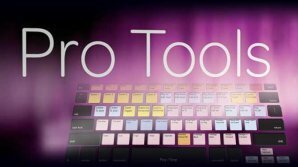 Sharing his Pro Tools mixing secrets using only plug-ins. 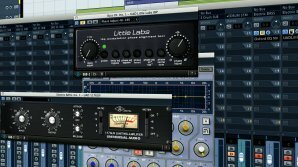 Andrew shares his mixing template and rear bus mixing technique.